Does intravenous paracetamol produce superior analgesia than oral paracetamol in the emergency department? Pain is a common reason for presentation to the emergency department. In 78–86% of Australian emergency department presentations pain is a primary component and therefore represents a major clinical care issue. However, numerous studies have shown that pain is poorly managed in the emergency department. 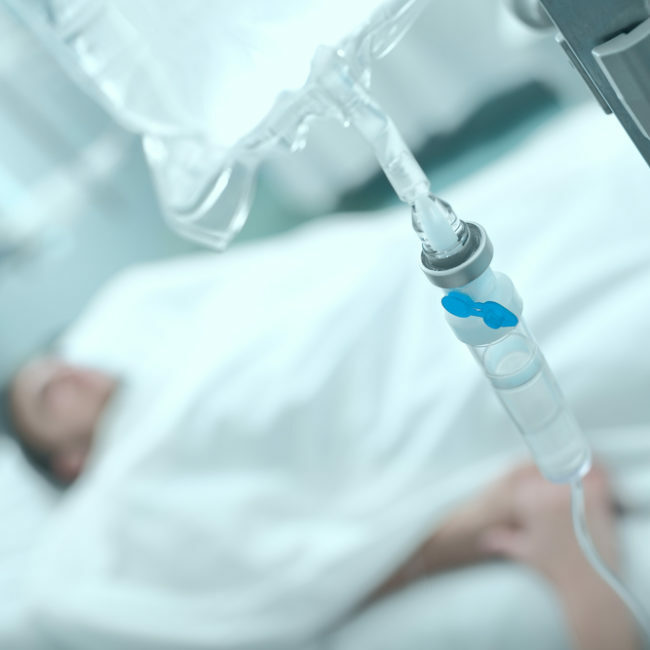 This project aims to provide evidence that intravenous (IV) paracetamol produces superior analgesia than oral paracetamol in the emergency department setting and that IV paracetamol produces good patient satisfaction, few side-effects and reduced length of hospital stay. To date the majority of trials into the effectiveness of IV paracetamol have focused on specific disease states and, to the research teams’ knowledge, no trials have been conducted to assess the efficacy of IV paracetamol in the Australian emergency department setting. This was the first ever emergency department trial comparing the two forms of medication. In total, 87 adult patients with moderate-to-severe pain were enrolled in the study. Overall, the team found there was a small but clinically significant decrease in pain in each group. No superiority was demonstrated in this trial with intravenous paracetamol compared with oral paracetamol in terms of efficacy of analgesia and no difference in length of stay, patient satisfaction, need for rescue analgesia or side effects.